Through a small incision, unnecessary fat is removed and double eyelid is made with the rest part of it by buried method of eye bag surgery making the double eyelid line look thin and natural. Scar and swelling are minimized and it particularly decreases the possibility of untying double eyelid surgery in Korea which is different from the buried method that simply ties eyelid. CRYSTAL EYELID SURGERY in Korea is an art of THE LINE PLASTIC SURGERY. millimeter of the inner aspect of the eyes so that the inner canthus can be unfolded. Balanced with Face Shape, with Sense of Dimension and Harmony overall! The Eye Bag Surgery also a simple operation through the conjunctiva, to expel fat under the eyes which is framed as the layer of skin spreads fat gets to be droopy. Eye bag surgery could show up as right on time as in 20’s and stress or most exceedingly bad conditions make it genuine. 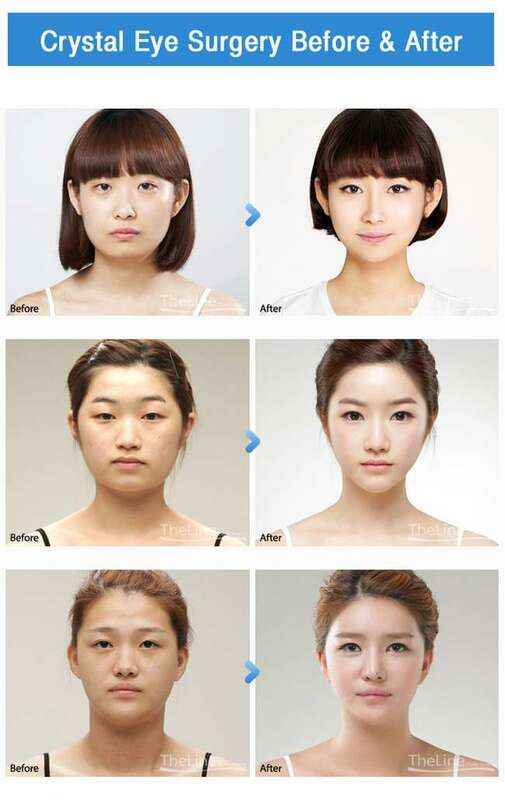 Lumps of eye bag surgery causes dark circles and that is why eye bag removal surgery Korea is becoming famous with us.